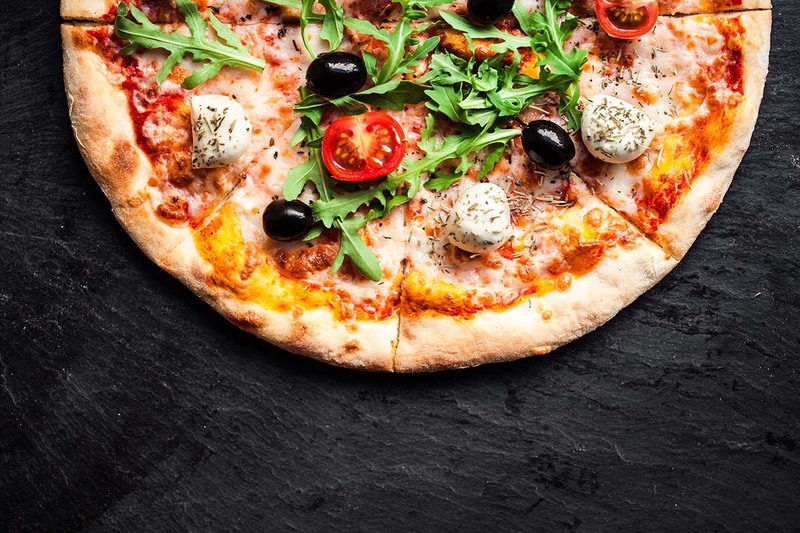 It may be difficult to outdo Mexican cuisine, but there is something so satisfying about pizza, which is why many people love it. 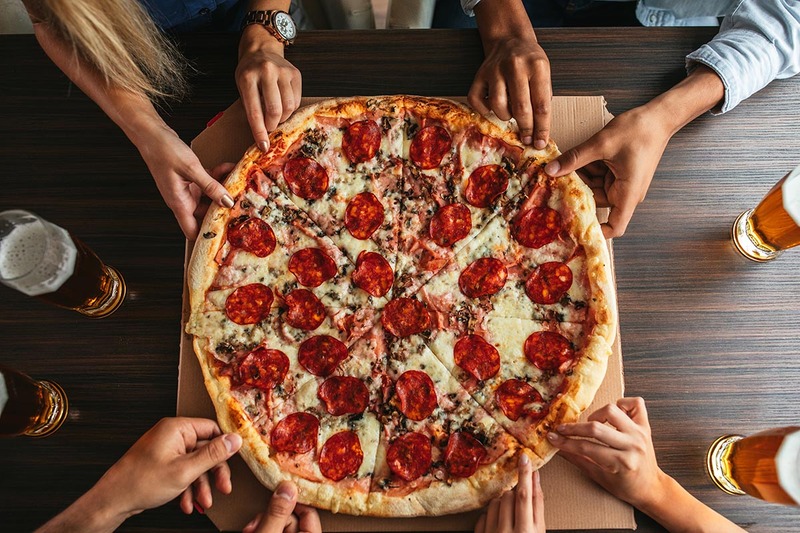 Pizza is one of the most popular foods worldwide, and it is easy to see why when you think of that crispy and tasty crust, delicious toppings, and of course the cheese melted on top. 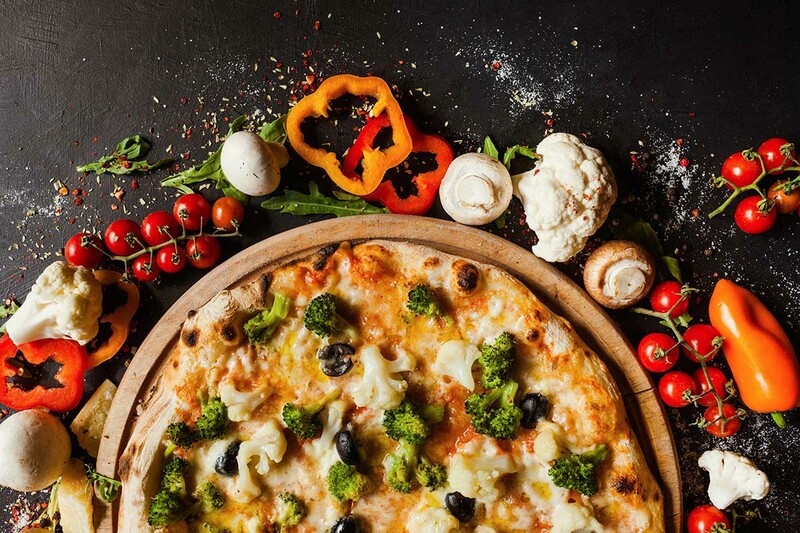 If you are in Puerto Vallarta, and you have had enough of tacos and tamales, do not be afraid, because there are plenty of wonderful pizza places that will impress you. 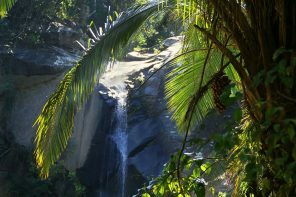 Below we have provided Puerto Vallarta’s top pizza joints. Los Muertos Brewing Company is one of the favorite pizza joints in Puerto Vallarta. The Los Muertos Brewing Company first opened in 2012, and they provide some of the best pizza in the area. 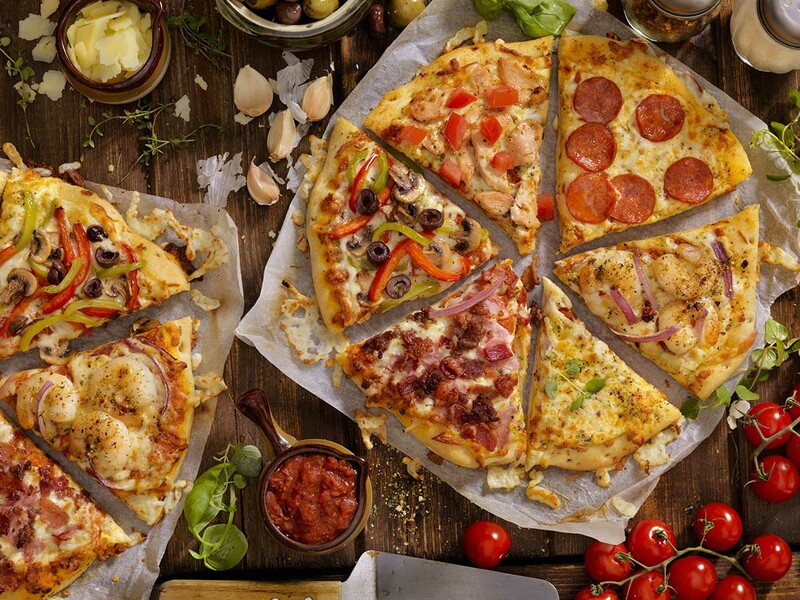 The pizzas are cooked in a wood fired oven, and they come with all your favorite toppings. The Emiliano Zapata pizza is one of the most popular pizzas at Los Muertos Brewing Company and this pizza comes with italian sausage, jalapenos, olives and goat cheese. It provides a unique taste that pleases everyone. As you can see with the name of this pizza place it also provides craft beer too, and they make several different beers at that location. You should make sure that you try one of the beers when you are eating their tasty pizza. 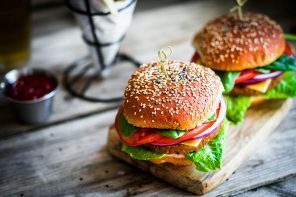 They also provide daily lunch specials such as a slice of pizza, a pint of beer, and a salad or fries for only five dollars. This special is pretty hard to pass up! La Dolce Vita is located on the Malecon Boardwalk, and it is an established Italian restaurant that provides amazing ocean views along with the sights of downtown. The cozy and relaxed atmosphere is great inside, and there is outdoor seating right on the Malecon as well. Along with a romantic atmosphere, you will be amazed with the extensive Italian menu that includes pizzas. This is an excellent place to enjoy delicious pizza along with a glass of wine and watch people strolling along the Malecon Boardwalk. You may want to order a fresh salad to compliment your pizza, and they also offer seafood dishes that are divine, too. Veggitalia is a newer restaurant in Puerto Vallarta that focuses on vegetarian options. From Lake Como, Italy the well-known Chef Marco brought his experience, passion, and knowledge and he has provided delicious and healthy foods that are affordable as well. There are a lot of vegetables that you can add to your pizza, and you don’t have to feel guilty when you’re eating it. One thing that you want to make sure you try is the pesto sauce. The pesto sauce is homemade daily and it goes wonderful with the pizza. Vegans will be happy to see that they can enjoy vegan pizza, even in Puerto Vallarta. Another top seller at Veggitalia is the arugula and mushroom pie, and don’t forget Chef Marco makes the pizza sauce personally. It is to die for! A hidden gem that many vacationers often miss is Formaggio’s Pizza. Formaggio’s Pizza is located near Ixtapa, which is on the way to San Sebastian just off Carretera Las Palmas. The pizza that is made at this restaurant is a thin crust that is baked in a wood fired oven. There is outdoor seating that has trees to shade the customers along with candles and a fire pit that adds romance to the customers dining outdoors. Every month, Formaggio’s Pizza provides a pizza of the month special, and it only costs $145 pesos, which is affordable for everyone. If you want authentic pizza off the beaten path that the locals enjoy, you will want to try this pizza. La Piazetta is just a short walking distance from the well-known and iconic Los Muertos pier. 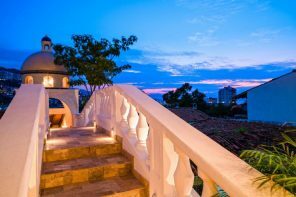 La Piazetta has been in business for many decades, and has always been a favorite place in Puerto Vallarta. La Piazetta can be found in Zona Romantica and Olas Altas, and it is a wonderful place to drink a glass of wine and enjoy a slice a pizza while you watch people as they stroll along. 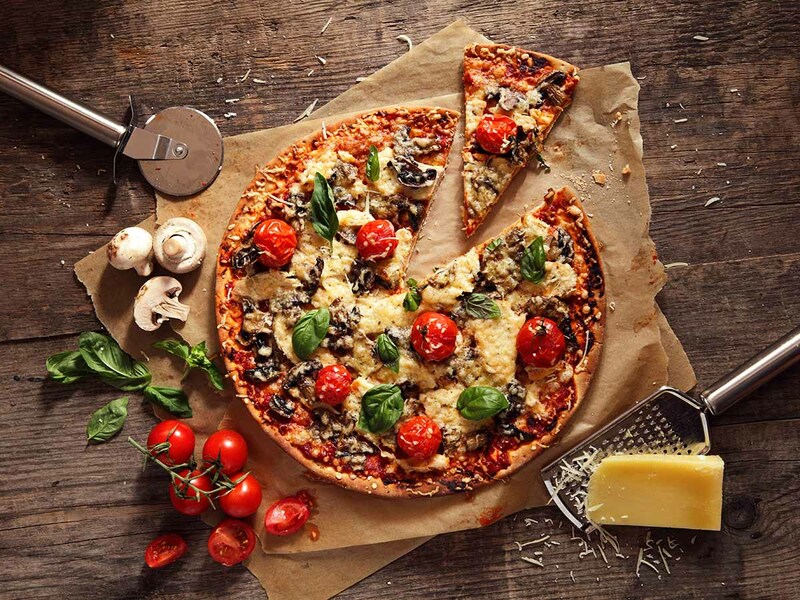 There are numerous pizzas that you can choose from, and one of the top pizzas is the funghi pizza as it is loaded with fresh mushrooms and cheese. The Hawaiian pizza with ham and pineapples on a crispy thin crust is another popular pizza you should try at La Piazetta. 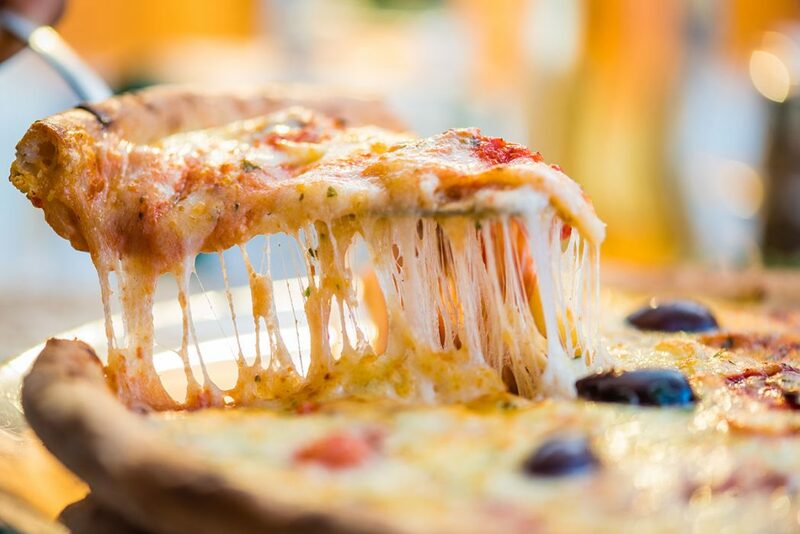 The next time that you are vacationing in Puerto Vallarta ,you will want to make sure that you stop at these top 5 pizza joints. You will be surprised when you taste how delicious they are. 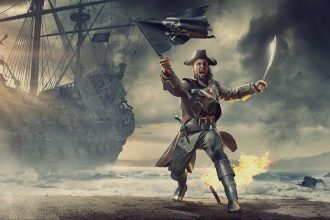 Were Pirates just Senseless Savages?